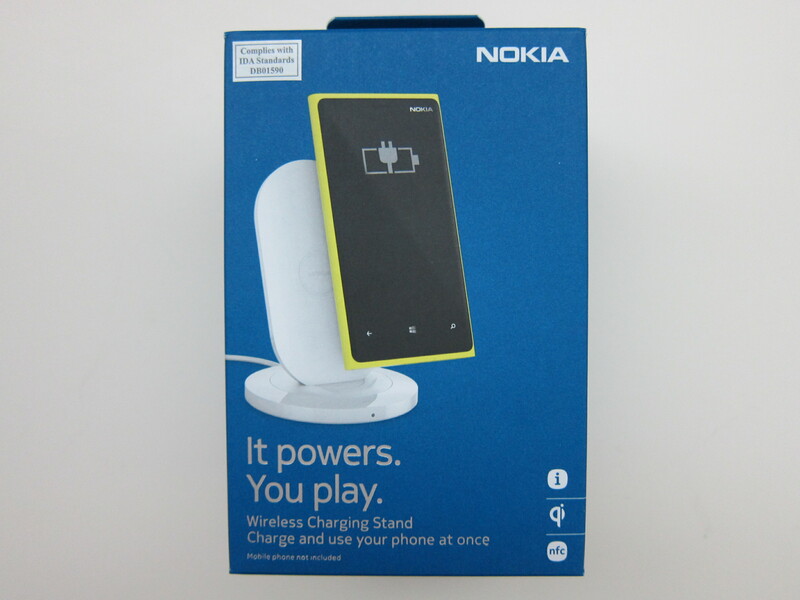 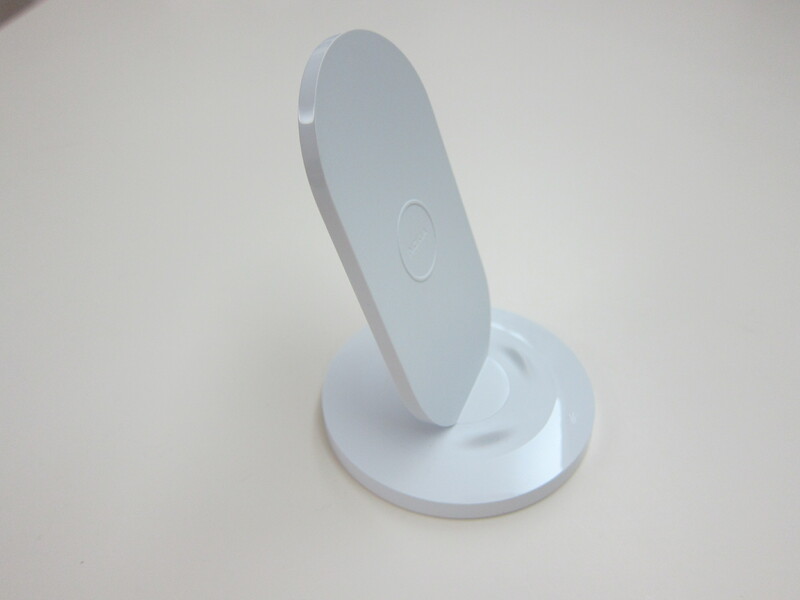 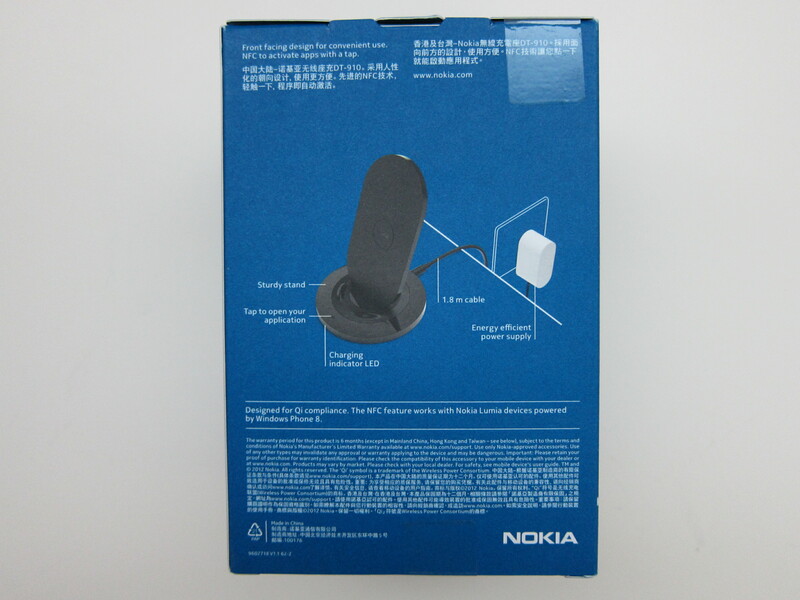 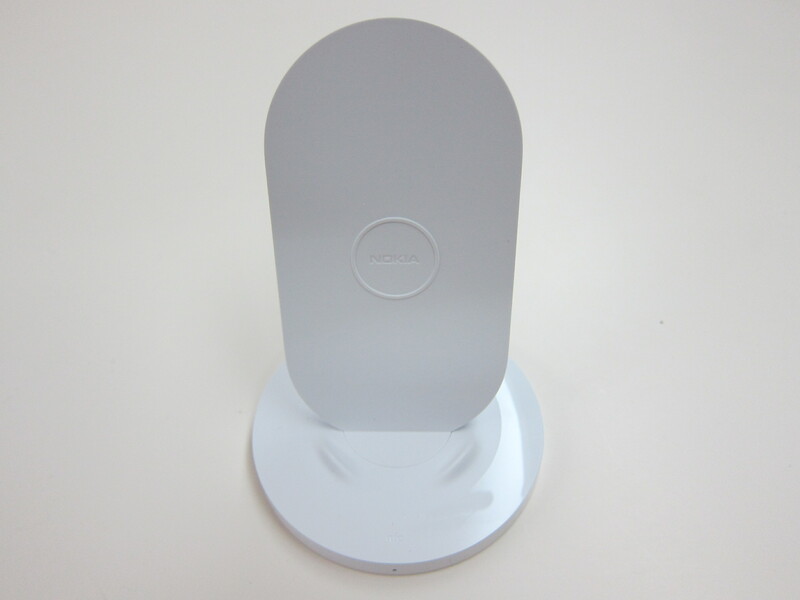 I won the Nokia Wireless Charging Stand (DT-910) worth S$128 from TheGeekyBeng’s Great Nokia Giveaways. 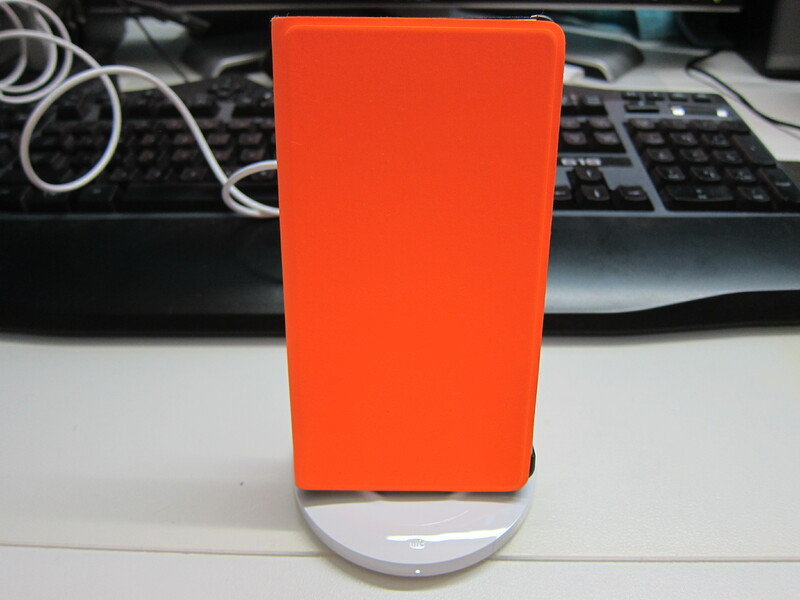 This is the second Qi wireless charger that I have, the first being the Anker Ultra-Slim Qi-Enabled Wireless Charging Pad. 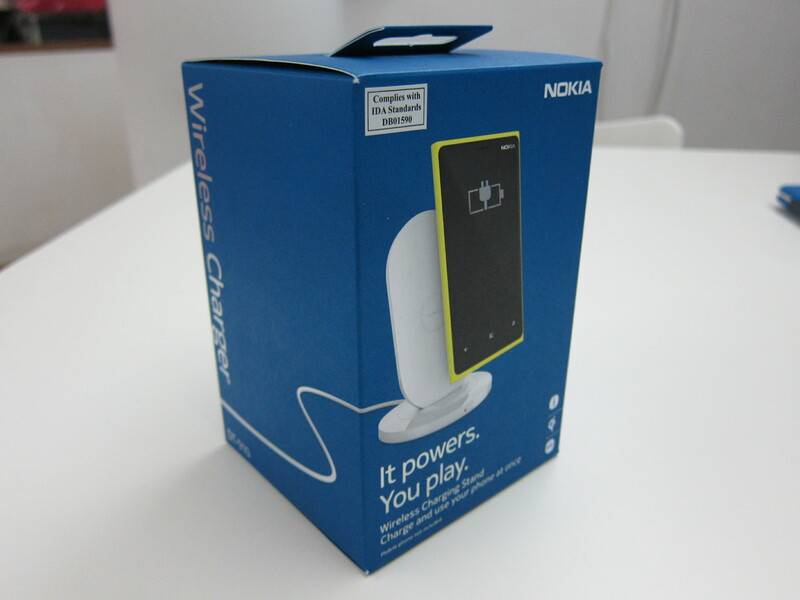 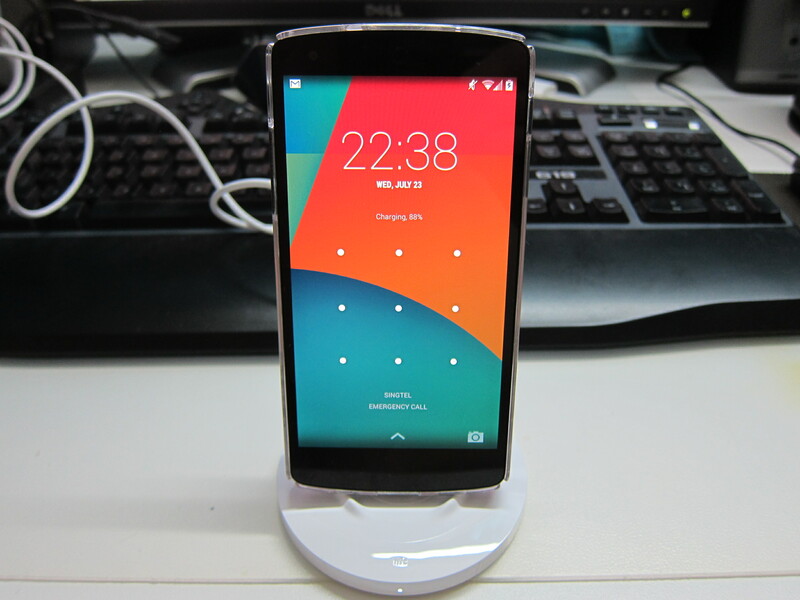 Both wireless chargers have no problem charging my Lumia 930 and Nexus 5 with their cases on. 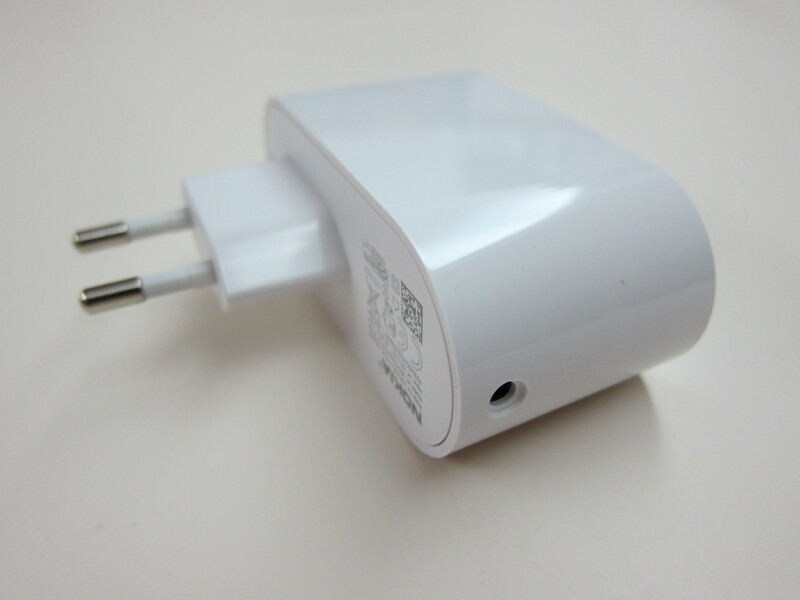 I kinda like the design of the DT-910 because as the product name sounds, it allows you to charge your phone in an upright position and that allows you to use the phone while charging. 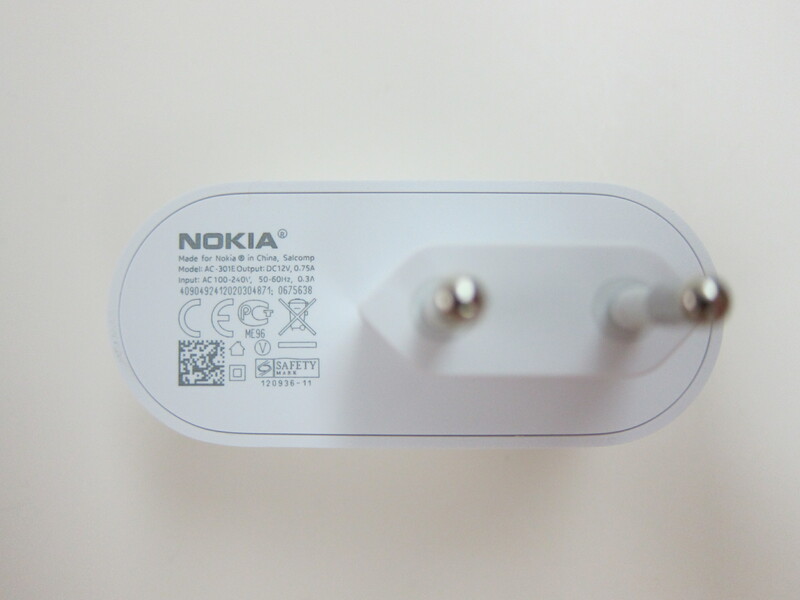 The DT-910 also comes with NFC functionality that allows you to pair your phone with it. 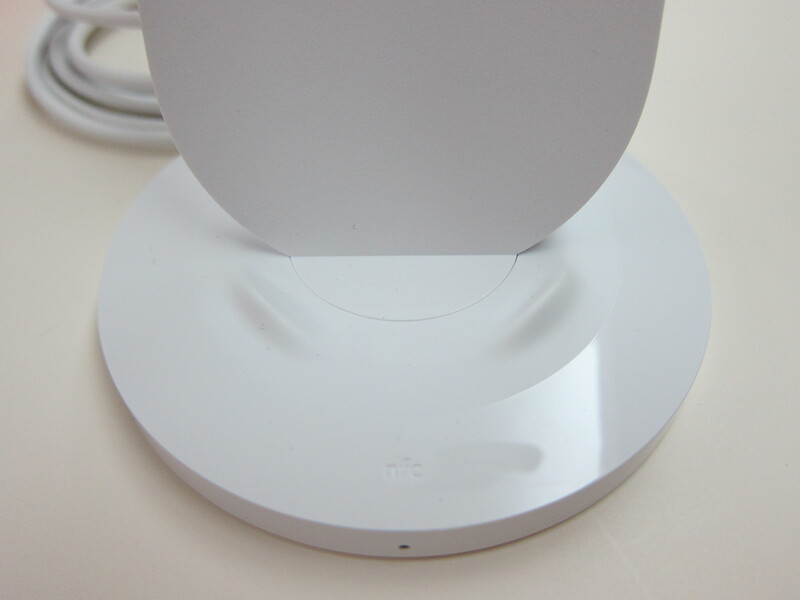 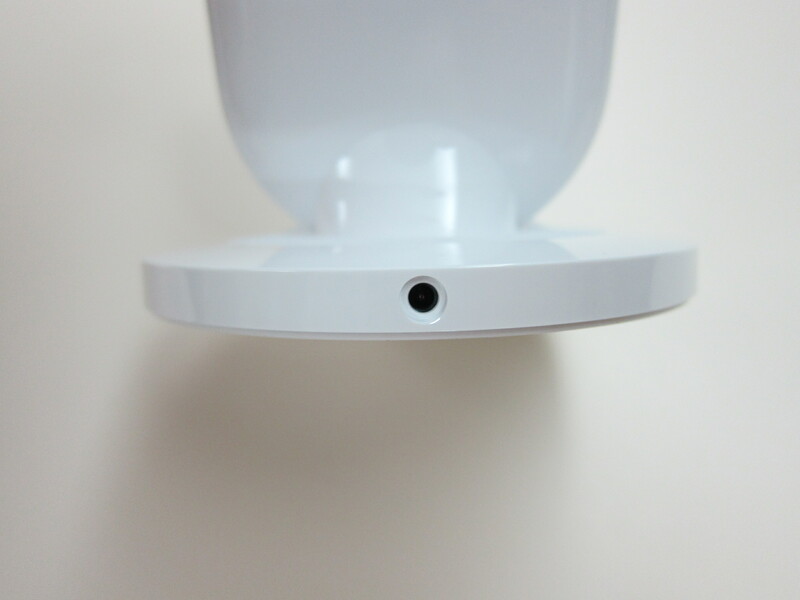 Once your phone is paired, tapping on the DT-910 will launch a pre-selected app. 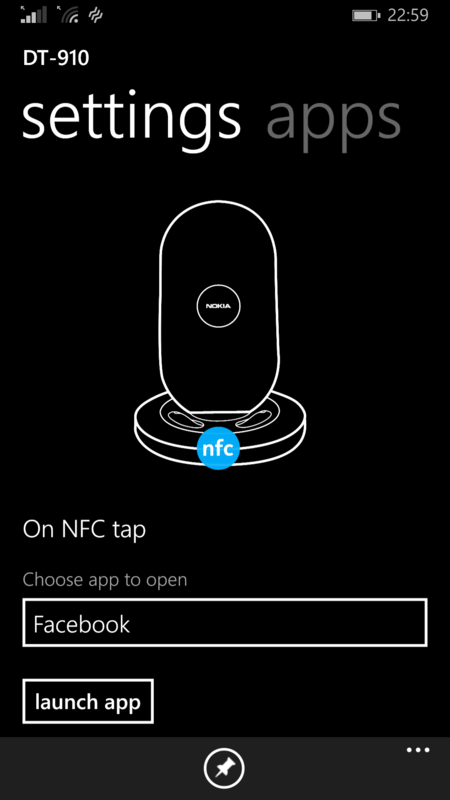 Personally, I have no use for this feature. 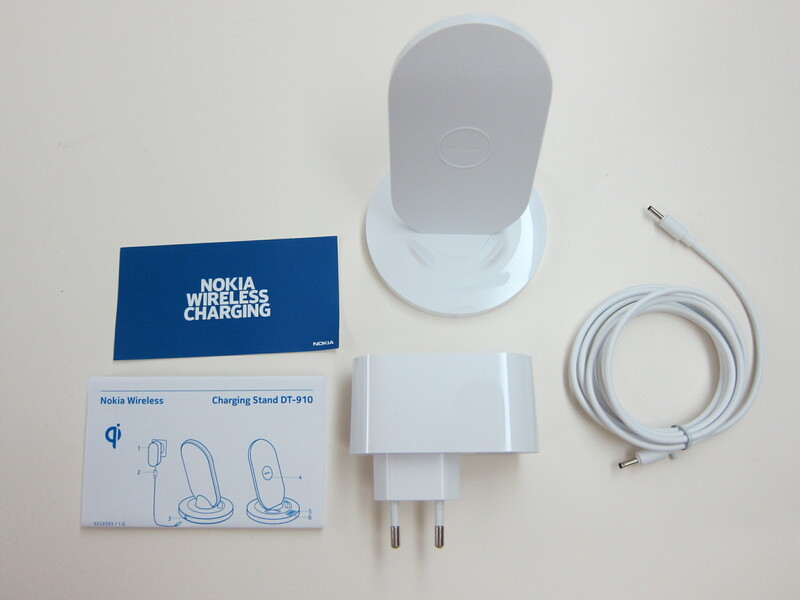 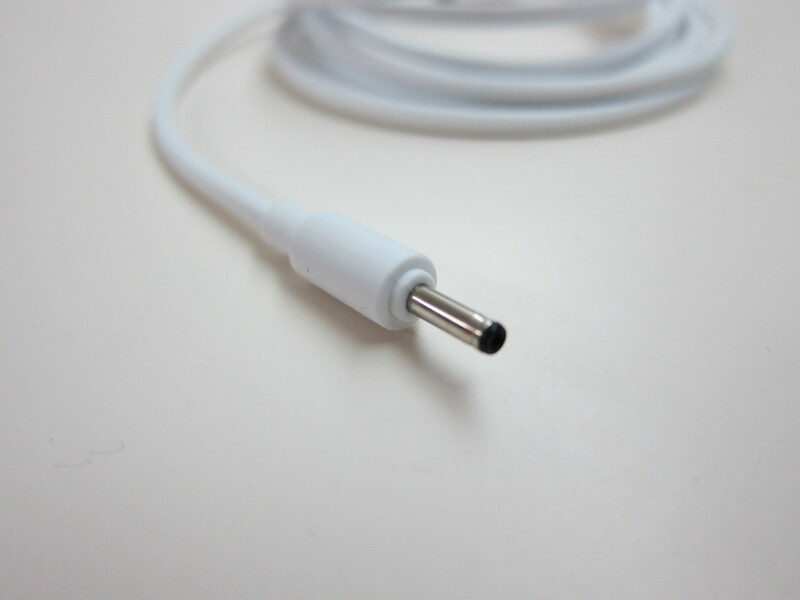 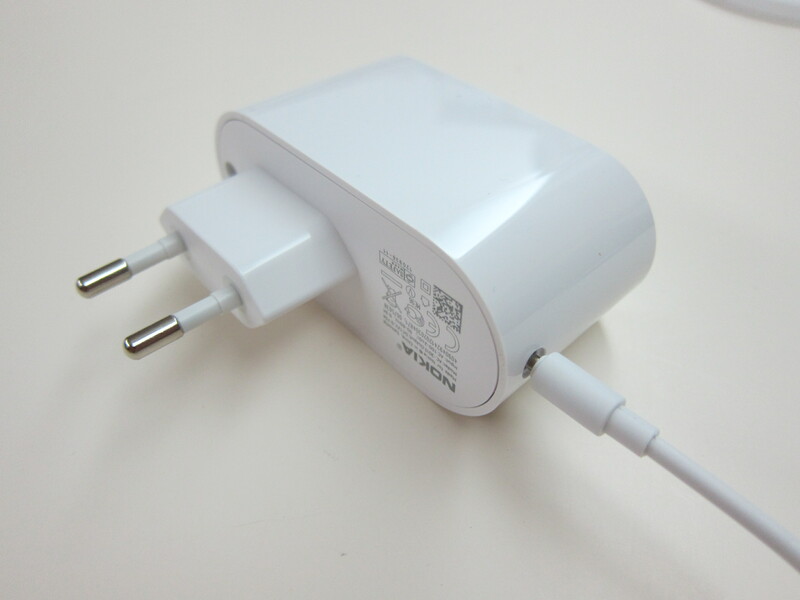 The only thing I don’t like about the DT-910 is it uses the Nokia 2.5mm charging connector, I wished it is using Micro USB instead so I can plugged it into my USB Wall Charger rather than wasting a space on my power extension cord. 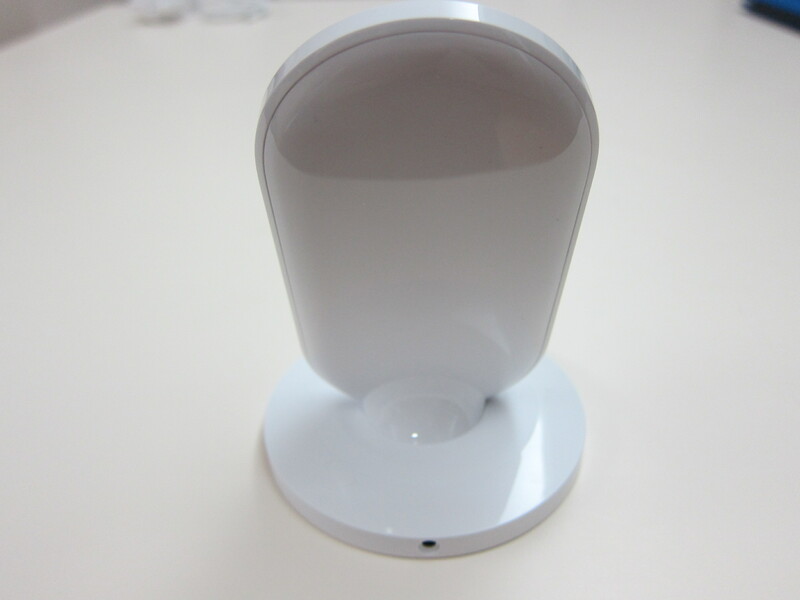 This page is generated on 21st April 2019, 18:50:09 (UTC) in 0.529s with 18 queries using 2.0 MiB of memory.